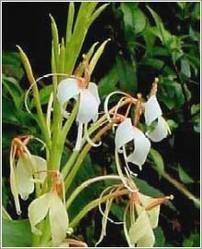 Habitat : Grows in sub tropical himalayas. Uses : Used in nausea, bronchial asthma, halitosis and vomiting. Also useful in diminished appetite, hiccups, local inflammation etc. It is useful in the treatment of liver complaints. It is also used in the treatment of indigestion and poor circulation due to thickening of the blood.